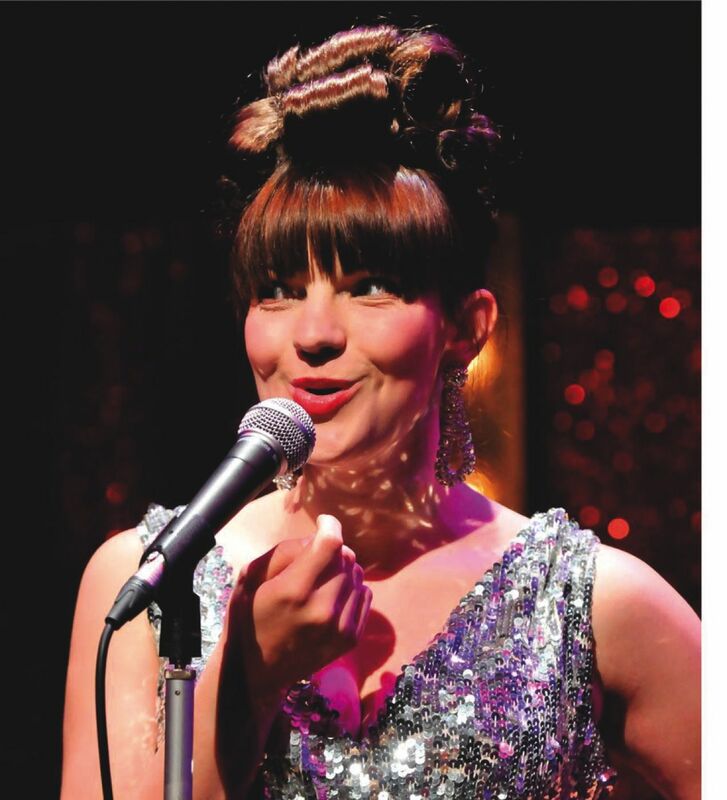 Timid and reserved Little Voice has a hidden talent – she can imitate the voices of her favourite divas. The Rise and Fall of Little Voice is a heartwarming comedy following her as she finds her own voice. 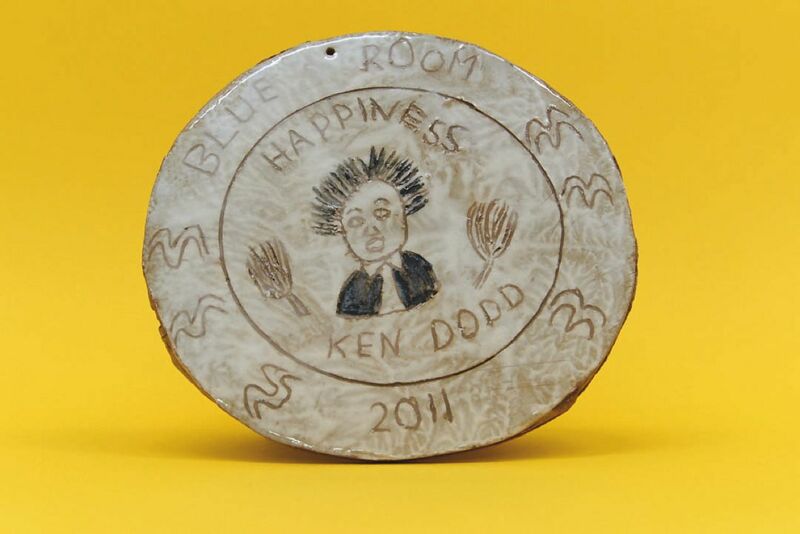 Blue Room at Ten is an exhibition of ceramics created to mark the tenth anniversary of the Bluecoat’s inclusive arts project. The Blanket is the first visual arts commission for the Piece Hall. The sculpture created by David Murphy will be positioned in the piazza for visitors to interact with. 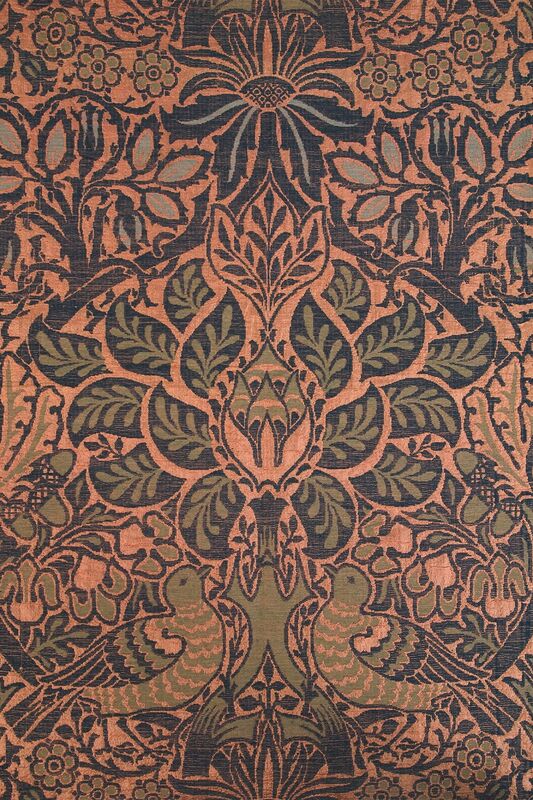 A new set of Pre- Raphaelite artworks from the Tullie House Collections are being displayed for a limited time only and include hand-loom woven fabrics from the 19th century. 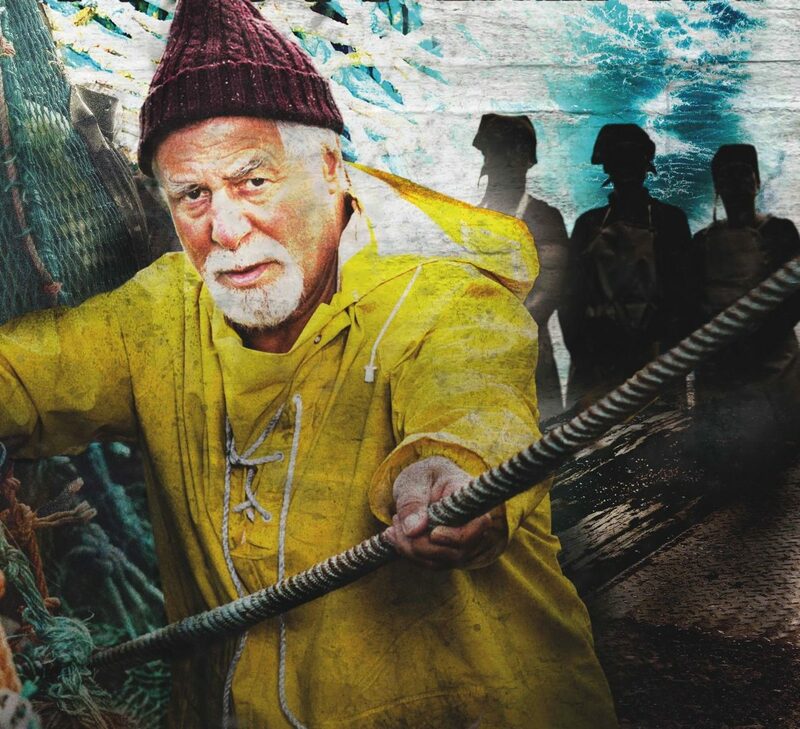 Jack Lear is the gritty retelling of Shakespeare’s King Lear. The boundaries of family are tested as three sisters scheme over their father’s inheritance. 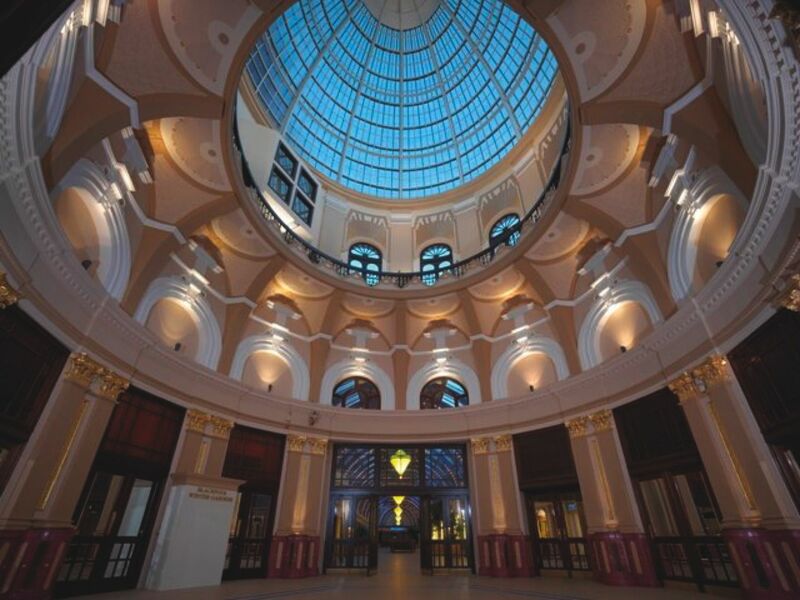 The famous Winter Gardens opens its doors to the public. Visitors can explore every area of this 140-year-old building for one day only. Two actors portray nine characters in this special immersive performance of Gypsy Queen. 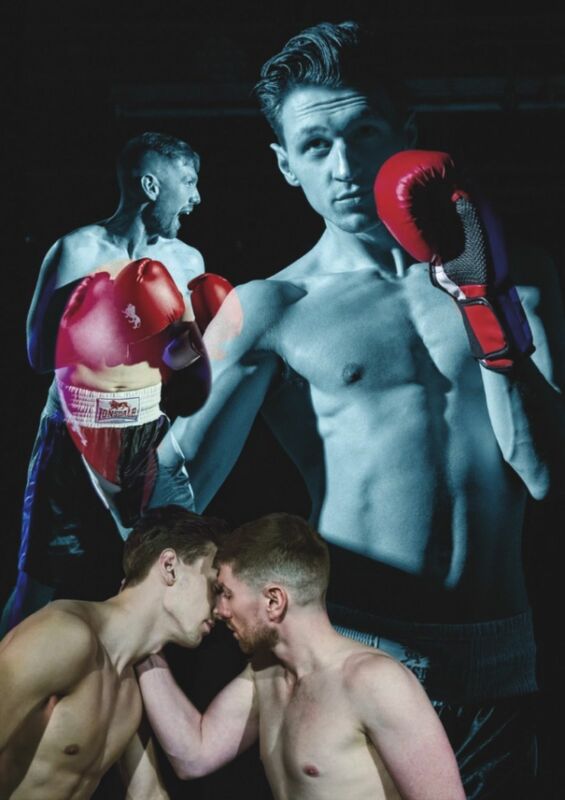 Exploring LGBTQI, faith and sexuality it is a touching tale of boxing and finding love. 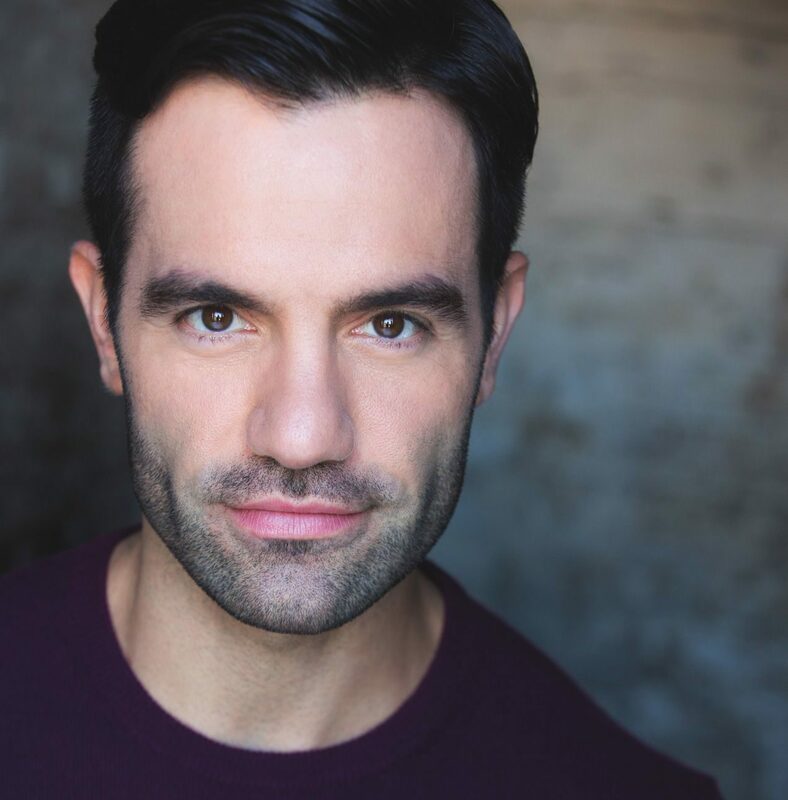 West-End star Ramin Karimloo performs Broadway hits on his From Now On tour.